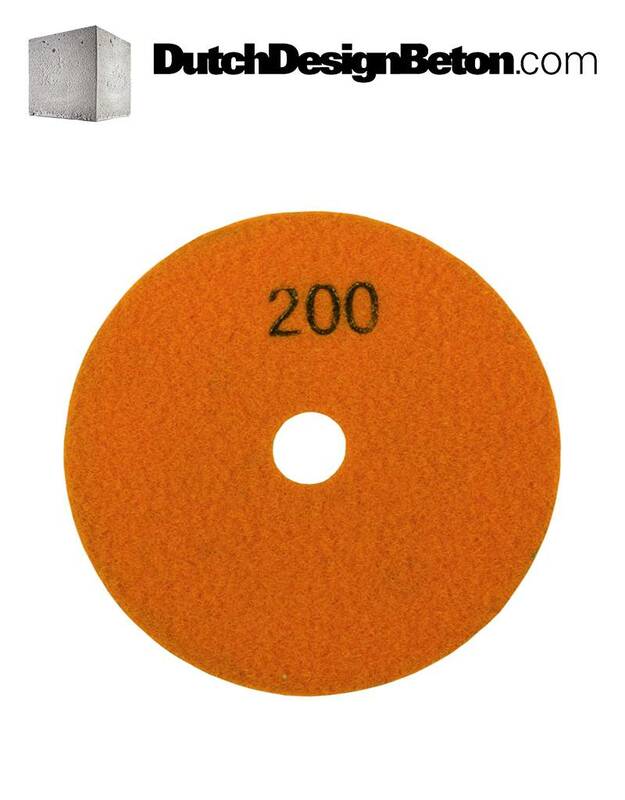 Diamond polishing pad grit 200 (Middle). 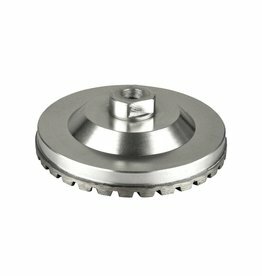 For use with polishing machine. 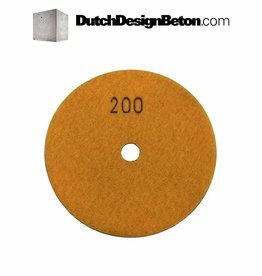 High quality polishing pad for wet and dry use. Color orange. Fits pad holder M14-100mm.